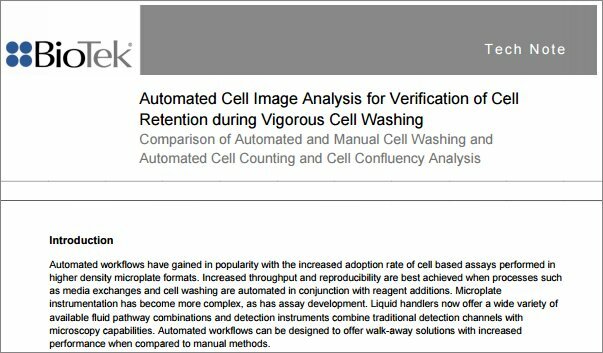 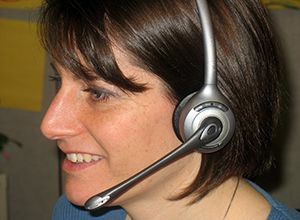 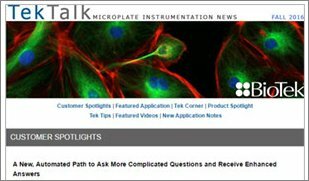 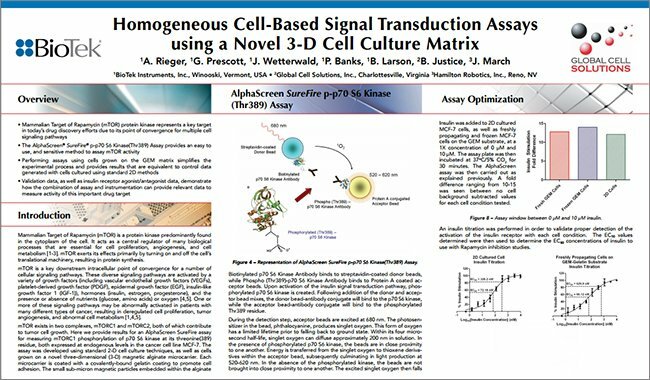 Each method provides challenges - regular media exchange is needed for cell viability and proliferation, and image capture poses problems that aren’t seen in typical 2D applications. 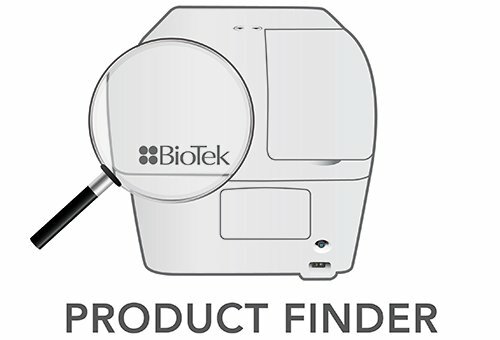 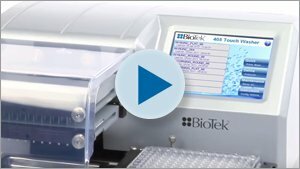 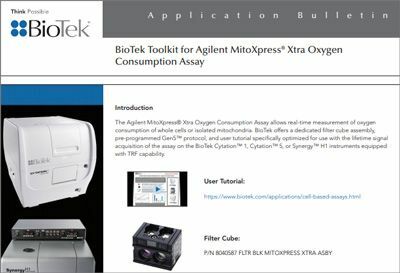 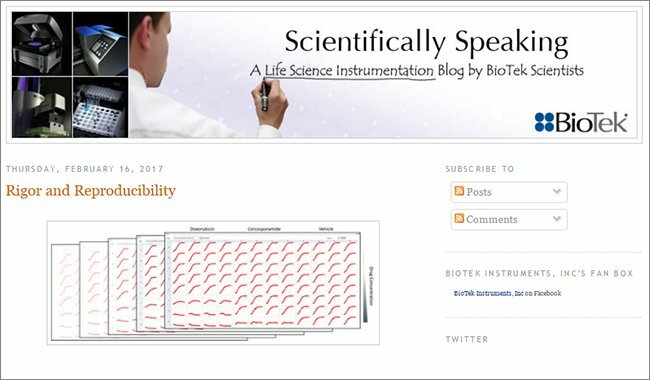 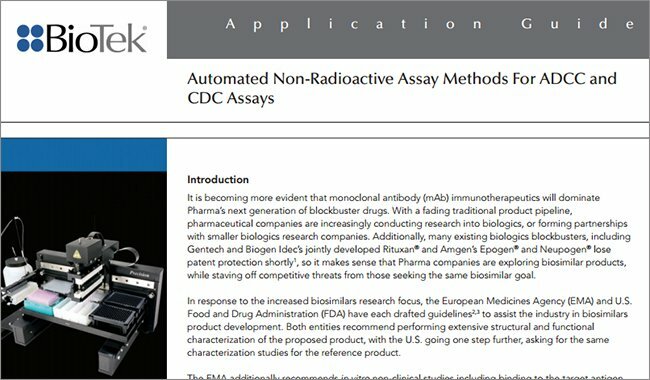 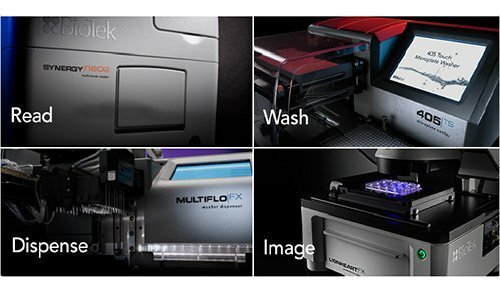 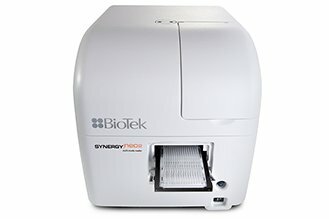 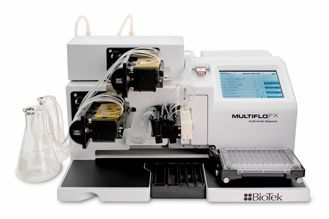 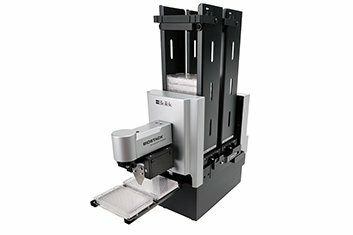 BioTek’s MultiFlo™ FX with the AMX™ module is design to automate media exchange and dosing steps in many 3D assays. 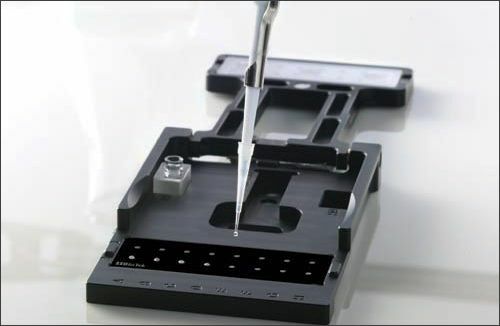 For spheroid image capture, the small dimensions of the sample requires quantitative microscopy to provide suitable performance in kinetic assays; in scaffolds, the sample thickness may confound results. 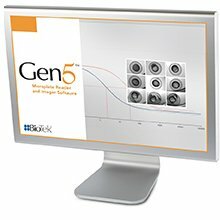 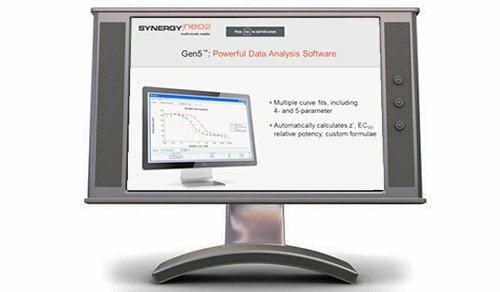 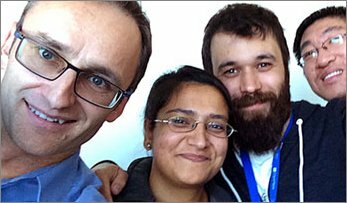 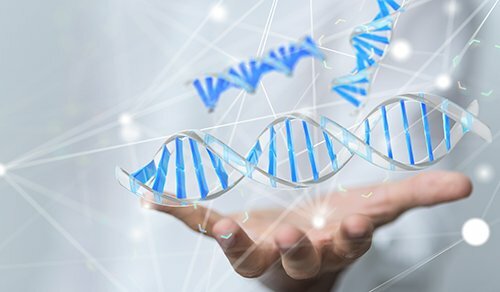 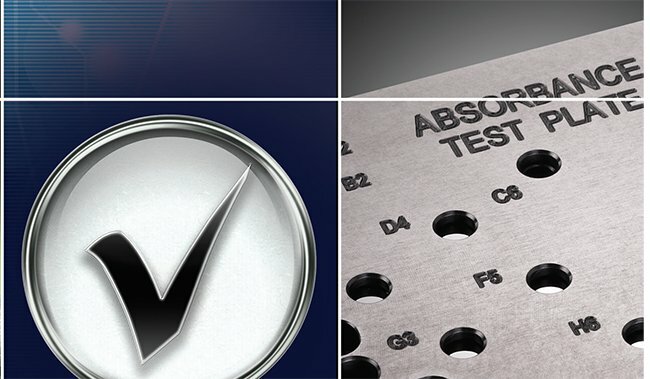 To meet these challenges, BioTek’s Lionheart™ FX and Cytation™, along with Gen5™ 3.0 offer countless tools for imaging and analyzing 3D culture methods. 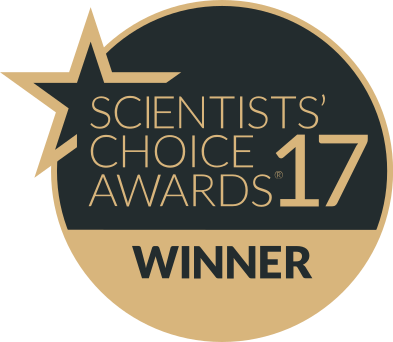 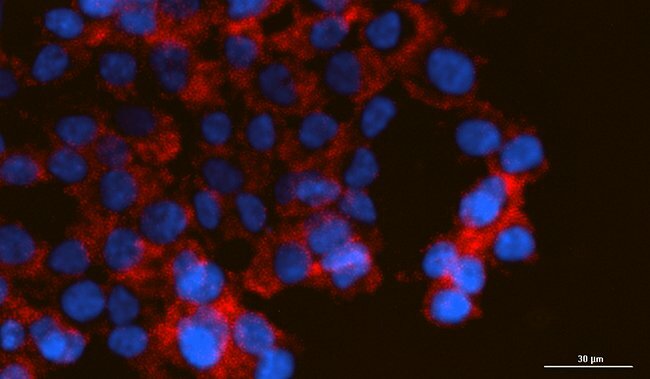 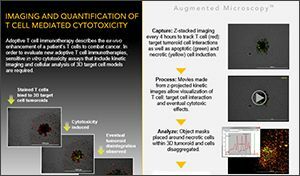 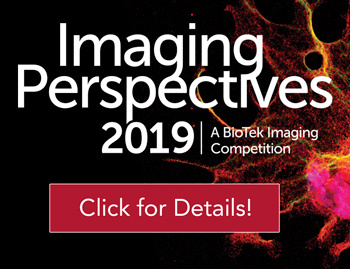 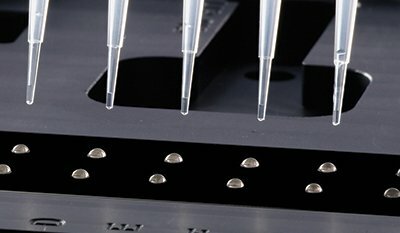 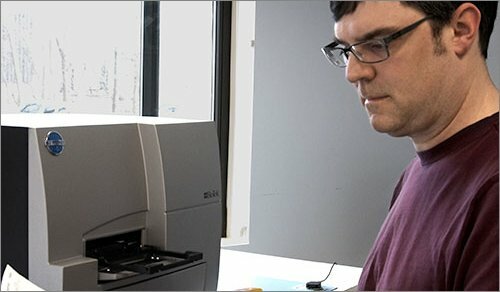 Objective magnifications from 1.25x to 60x, multiple color channels, four unique modes of detection and processes such as image z-stacking, z-projections, montage mode, and image stitching provide a comprehensive solution for assays run with 3D cell culture methods. 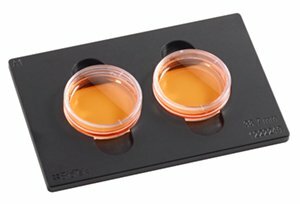 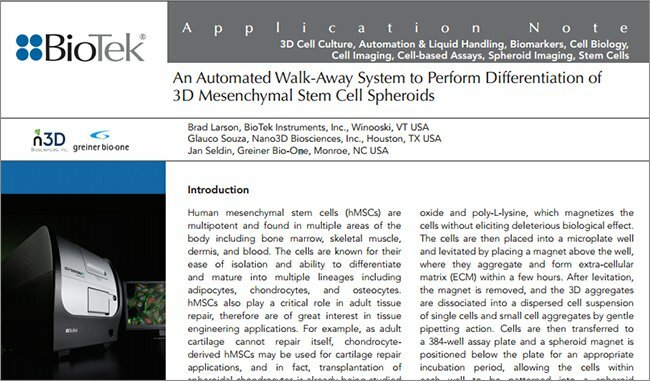 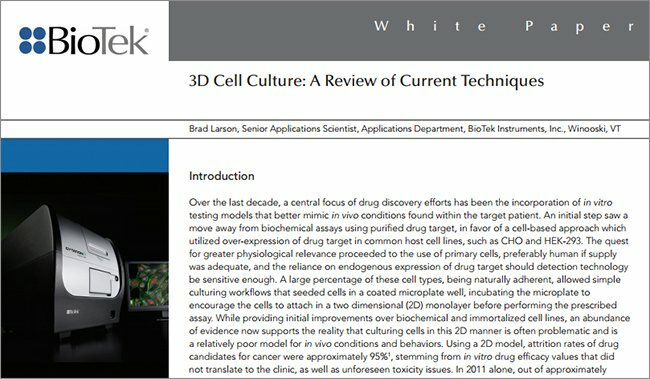 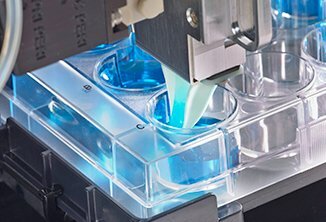 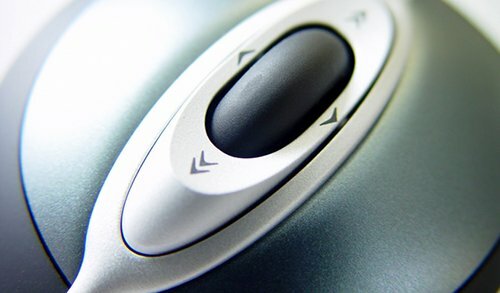 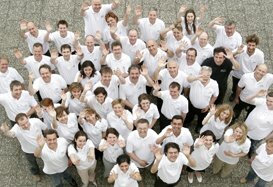 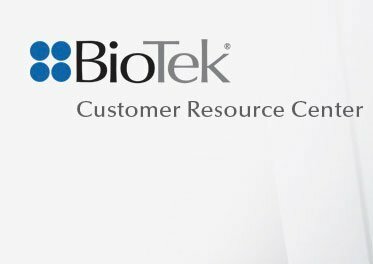 Learn more about 3D Cell Culture applications - search our Application Notes and technical documentation in Resources.